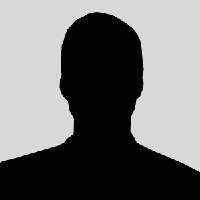 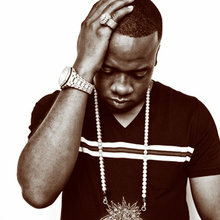 Yo Gotti is an American rapper from Northern side of Memphis, Tennessee was born Mario Mims. 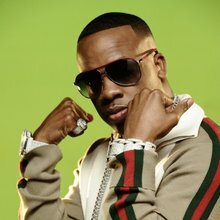 Yo Gotti whose first stage name was Lil Yo has an estimated net worth of $3.5 million. 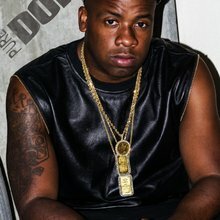 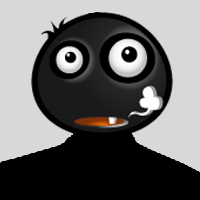 Yo Gotti’s music career began in 2000 when his independent album, From Da Dope Game 2 Da Rap Game was released and his self-explanatory album in 2001. .